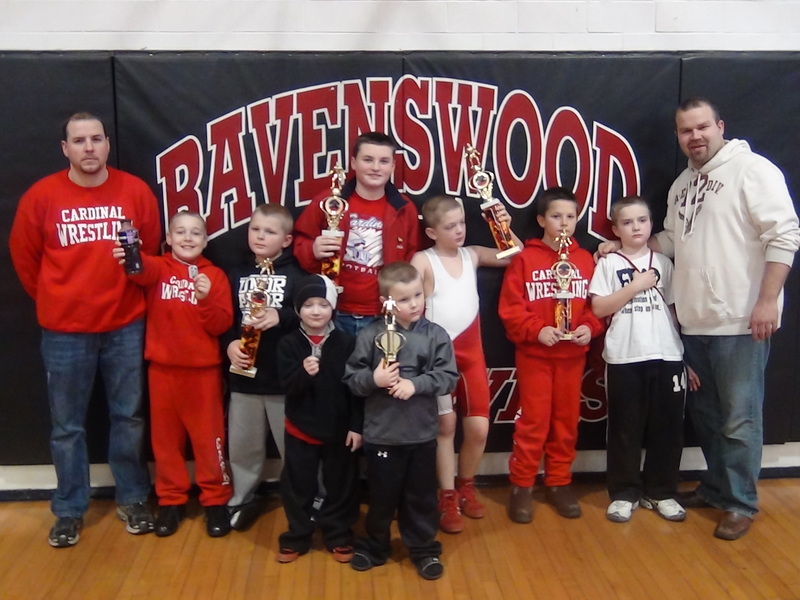 This weekend the Martin County Youth Wrestling team traveled to Ravenwood, WV. 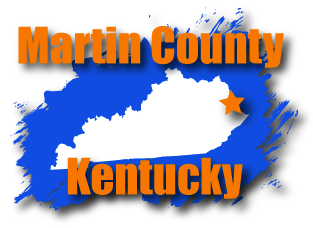 At the Red Devil’s “Fire in the Pit” Tournament, our young wrestlers definitely place Martin County on the WV map. 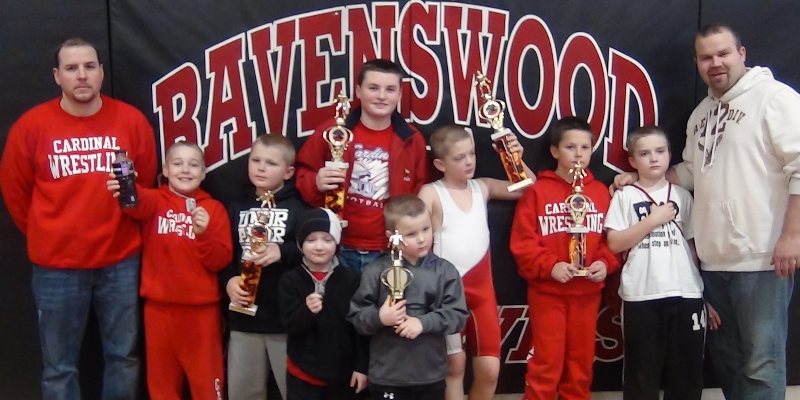 Congrads to 1st Place Trophy winners were Branson Smith, Kendrick Cook, Levid Rodriguez, Nick Giompalo and Breyden Jude, 4th Place winner was Grayson Jude. All wrestlers were wrestling hard and showed great talent. The Team is looking forward to the Youth State Tournament on the 19th of Feburary. 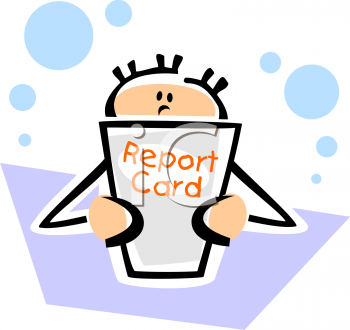 Good luck little Cardinals.